The resort is situated at Laem Tong Beach, which is on the northern part of the Phi Phi Don Island. All buildings are furnished with full facilities and amenities up to modernized standard. 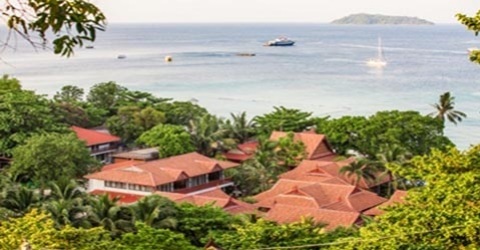 45/9 Moo 8, Laemtong Beach, Phi Phi Island, Ao Nang, Muang, Krabi, 81000.